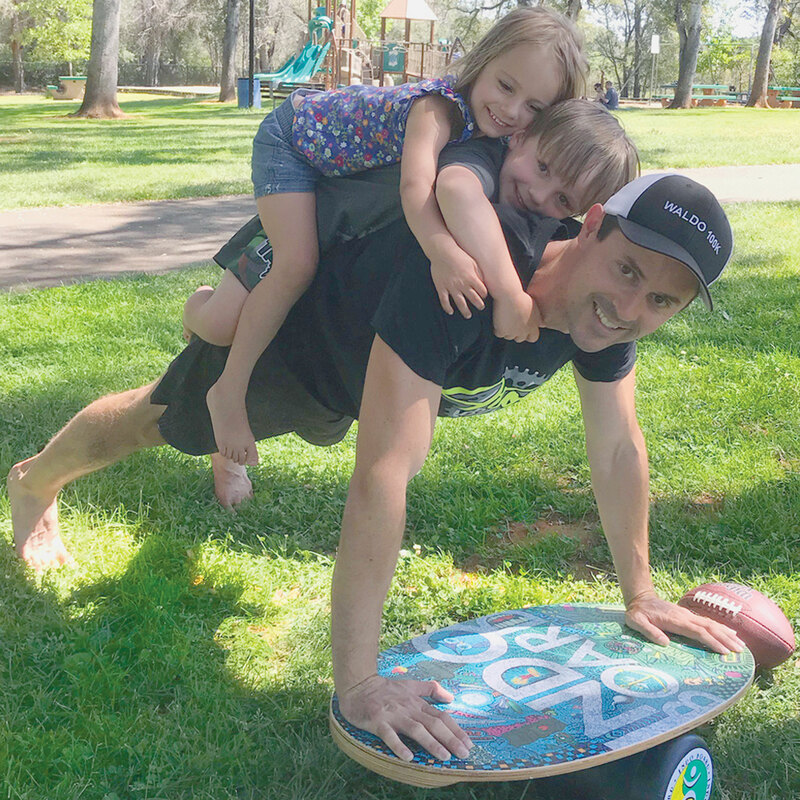 We recently caught up with highly sought-after fitness trainer Paul Hiniker during a photo shoot for an upcoming Surfline Health and Fitness feature. Paul trains many of actions sports top athletes including professional surfer Taylor Knox and professional snowboarders Eric Jackson and Mads Jonnson. Paul’s main focus with all of his athletes is building a balanced, stable, strong and flexible body. In order to create this type of body a great deal of the training that Paul recommends is done using unstable devices. 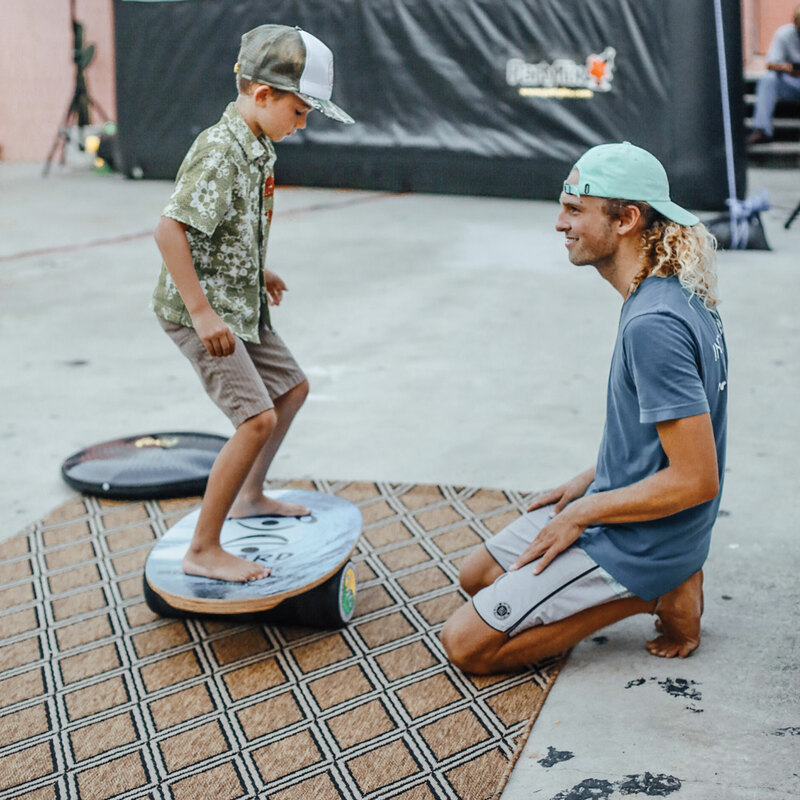 This helps simulate the type of environment that surfers, snowboarders, skateboarders and other board sports athletes will encounter during training and competition. This training focuses on making sure the athletes learn to maintain the proper posture, stability and balance while performing compound, sport-specific movements on these unstable devices. Paul’s goal is to better prepare the athletes for the chaotic, unstable environment that they experience in board sports training and competition. In these photos Paul is performing kettlebell stability exercises using the IndoFLO Gigante’ cushion with the Indo Pro deck on top. 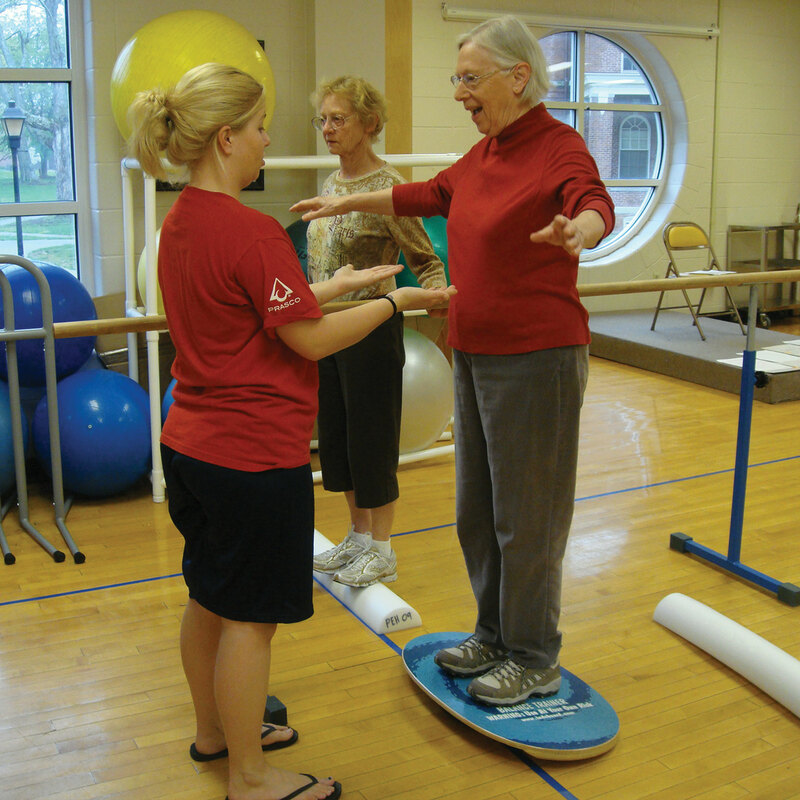 This Indo Board setup allows the user to simulate the instability and the proper posture and stance used in surfing and snowboarding.